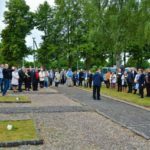 Seventy-seven years ago, on July 3, 1941, the first mass murder of Jews was carried out in Jurbarkas (Yurburg), Lithuania. 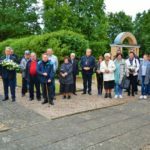 The number murdered was 322 people, including about 20 ethnic Lithuanians (including Jurbarkas sculptor Vincas Grybas). 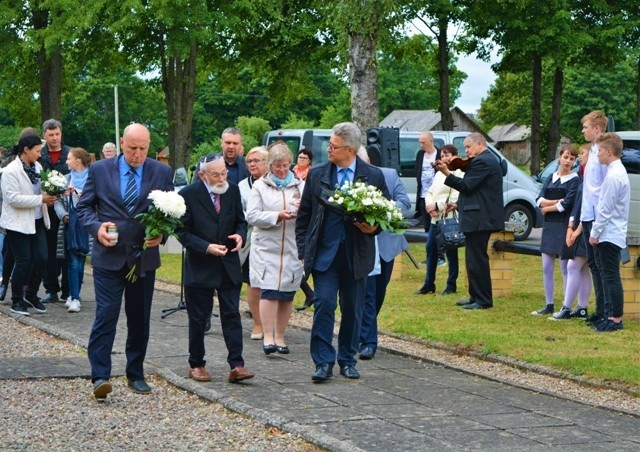 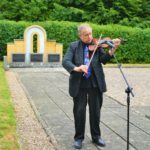 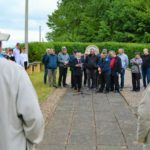 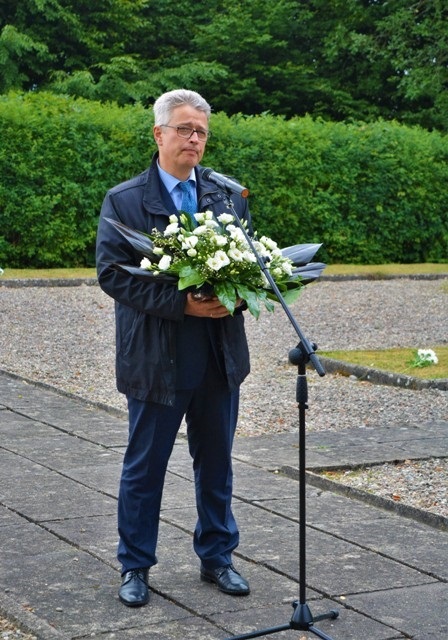 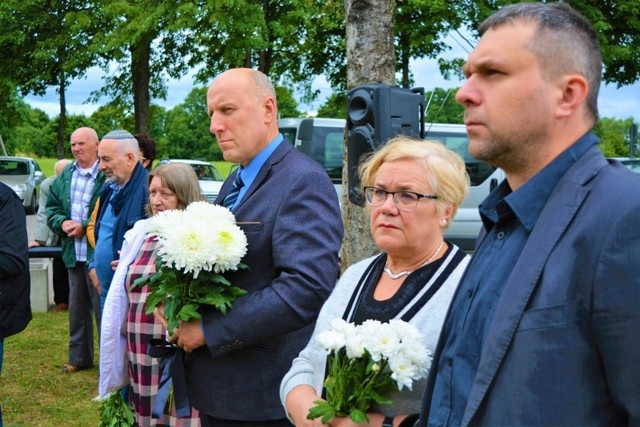 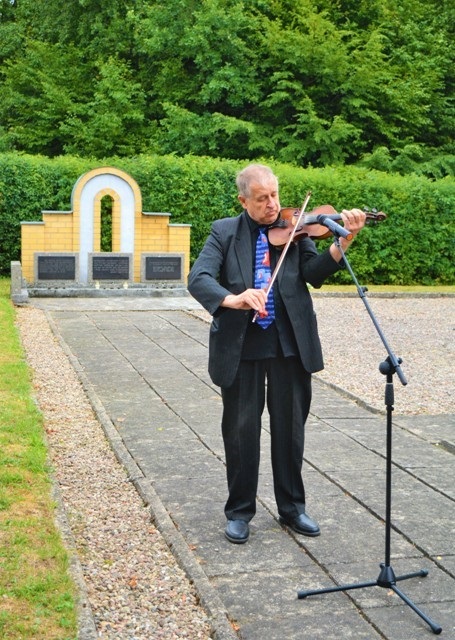 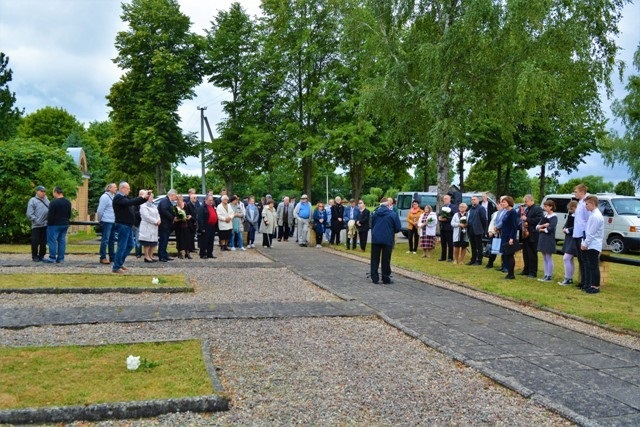 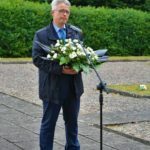 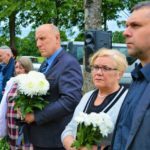 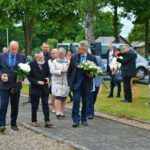 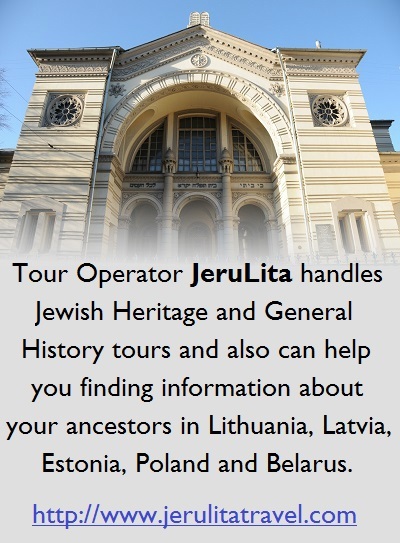 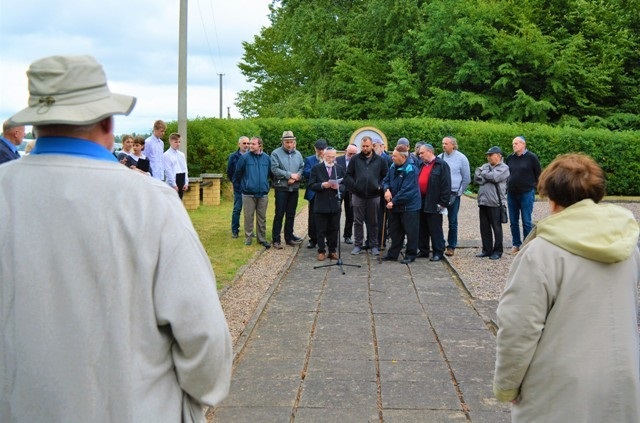 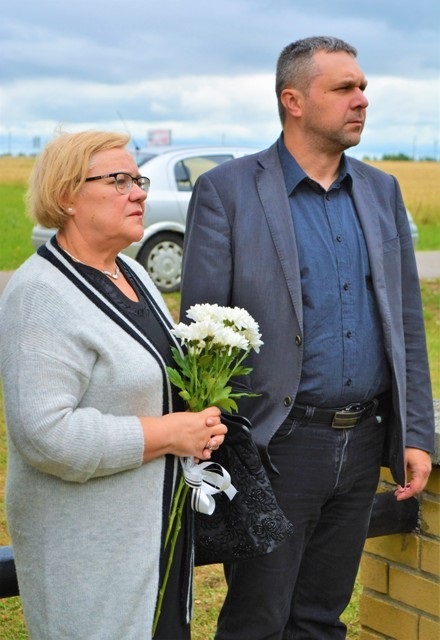 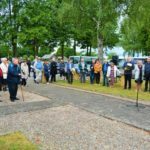 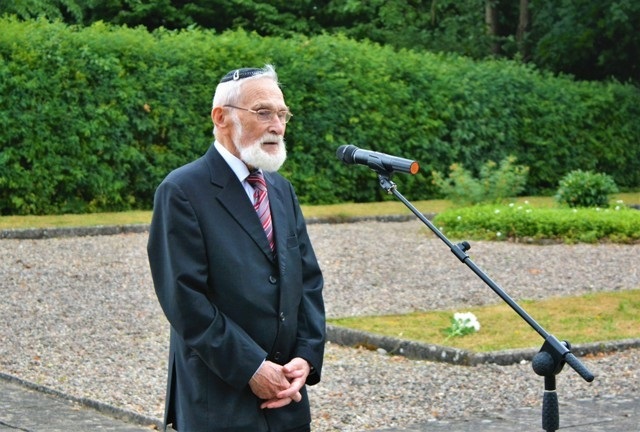 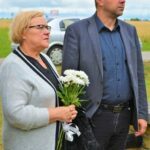 The Jurbarkas community remembers this tragedy every year and holds an Hour of Memory at the grave site of the victims of the genocide, attended by local residents and friends and family of the Jews who lived in Jurbarkas and experienced the Holocaust there. 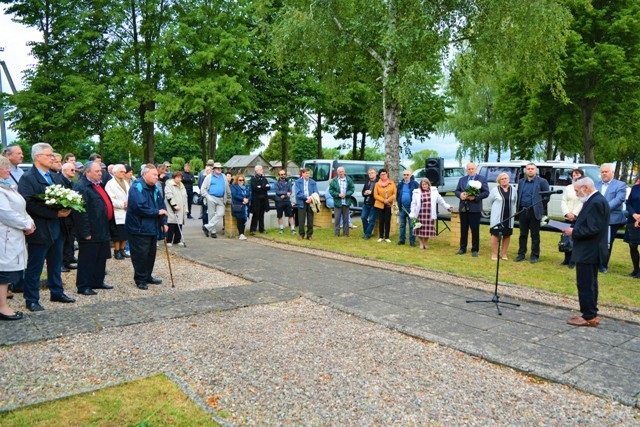 This year representatives of the Jurbarkas regional administration including deputy mayor Saulius Lapėnas, administration director Vida Rekešienė, Culture and Sports Department chief Antanas Gvildys, Jurbarkas alderman Audronis Kačiušis and staff from the Jurbarkas Regional History Museum and Jurbarkas Cultural Center attended along with victims and relatives the July 3 Hour of Memory held at the Jurbarkas Cultural Center. 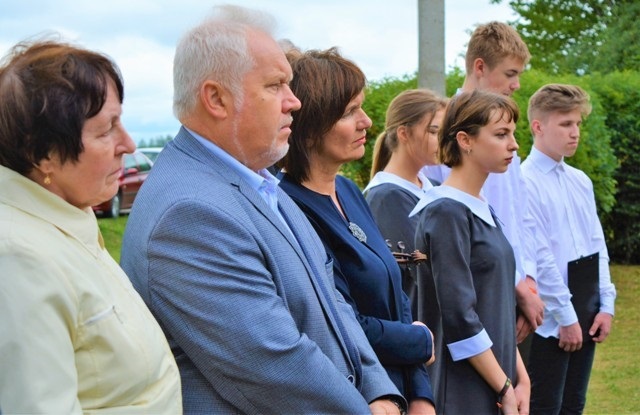 Young actors from the Jurbarkas Cultural Center’s children and youth theater Vaivorykštė under the direction of Birutė Šneiderienė read selections from Grigori Kanovich’s Shtetl Love Story and compositions by Jurbarkas composer Kęstutis Vasiliauskas were performed on violin. 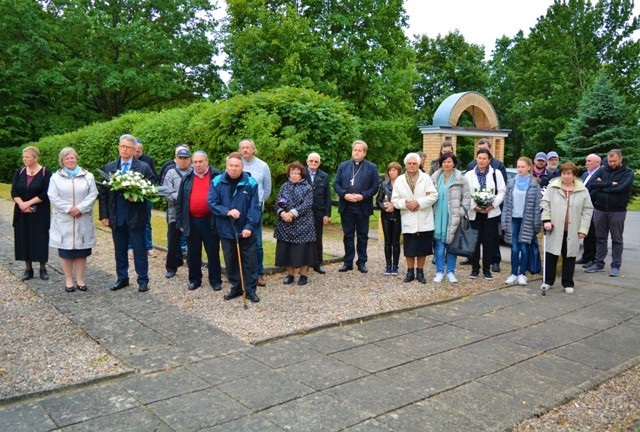 A large contingent of members of the Lithuanian Jewish Community from different parts of Lithuania and abroad attended the commemoration and prayed together a prayer dedicated to remembering the victims of the Holocaust. 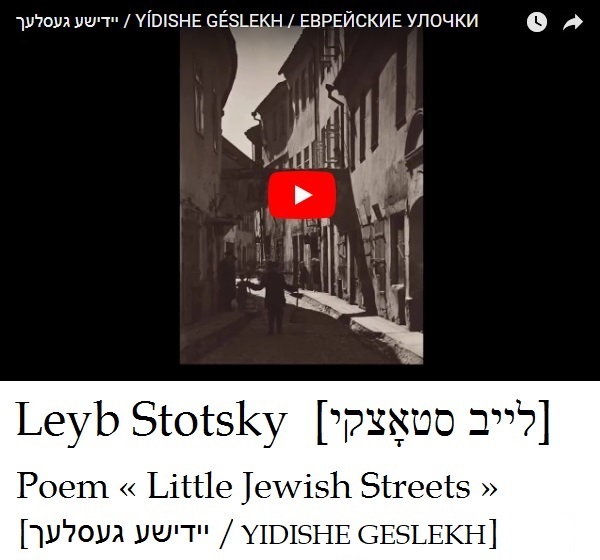 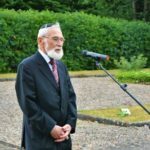 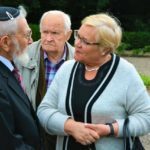 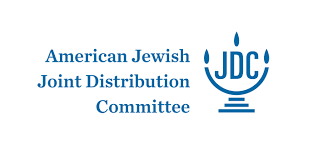 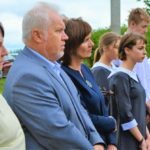 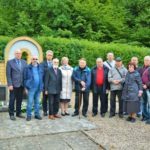 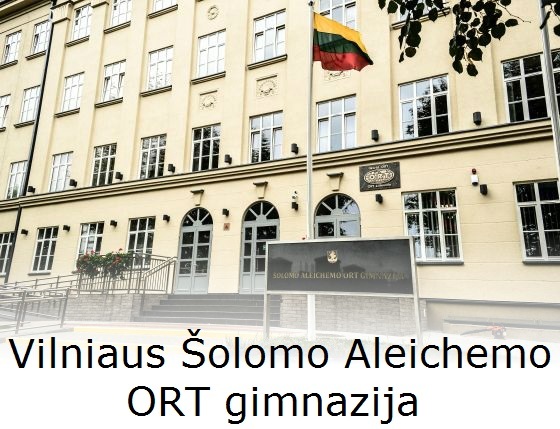 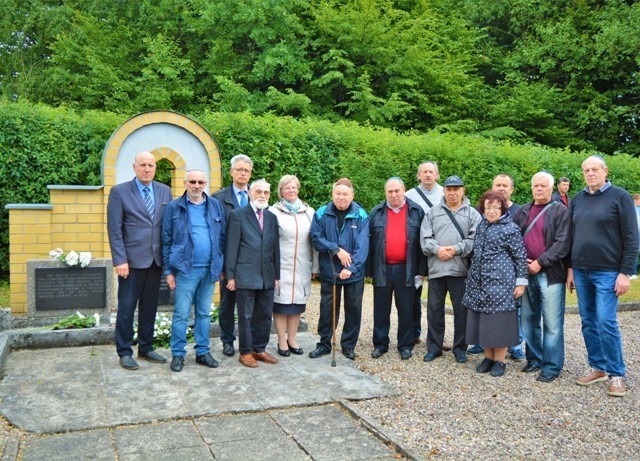 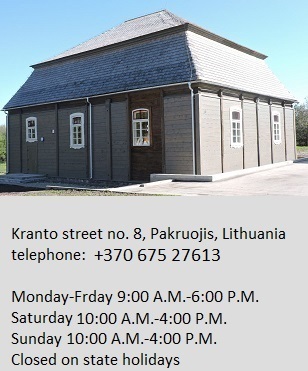 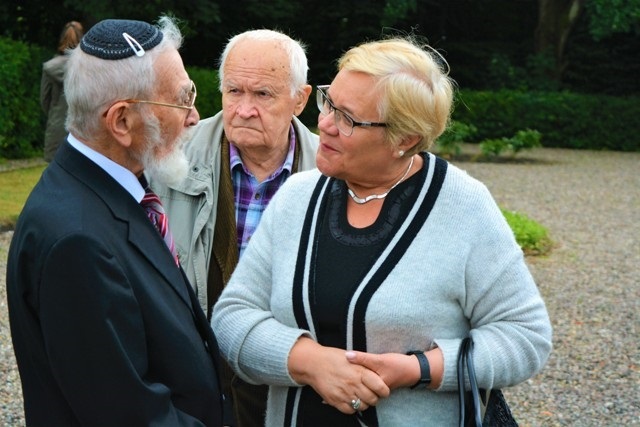 The Jurbarkas regional administration expressed gratitude to the Jewish community for the implementation of the shared idea of creating a memorial to commemorate the Jurbarkas Jewish community at Synagogue Square on Kauno street. 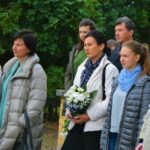 The memorial will include the names of rescuers as well as victims. 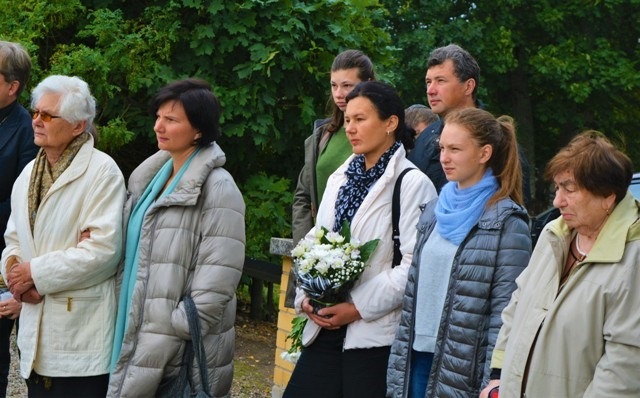 The memorial is being created by the sculptor Dovydas Zundelovičius, who has roots in Jurbarkas, and his children, including his daughter and architect Anna Zundelovitch and son design project producer Gregory Zundelovičius. 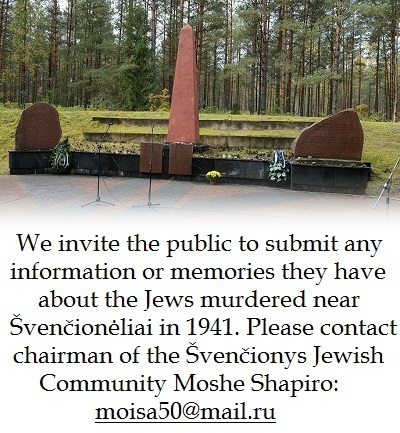 More information about the Synagogue Square Memorial Project is available on facebook here.